Betty Turnbull lived much of her adult life in Haiti where she worked in education and rural development. During her thirty years in Haiti, Betty developed the first rural preschool program, which has expanded into hundreds of schools across the nation. Having lived outside the United States, Betty grew to appreciate even more the freedoms she grew up with. Today, she is a proud military mom with a son in the United States Air Force. She realizes that he represents just one of the thousands of men and women who give of themselves daily to protect the freedoms we take so much for granted. She has also witnessed firsthand that when one member of the family serves, the whole family serves. A Sergeant in the House was written as her way of giving back and saying thank you to our military men and women, their spouses and their children. All royalties from the book are being donated to Hope for the Warriors® who provide crucial services and support to returning soldiers and their families. The author and her husband live in Durham, NC. They have three children. 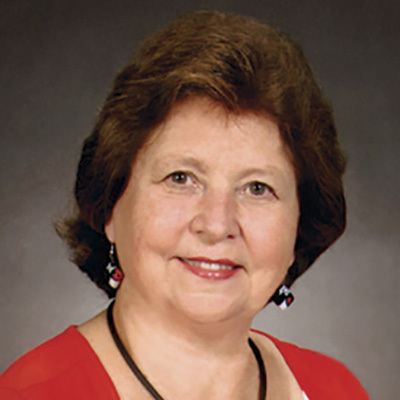 When she is not writing children’s books, Betty enjoys traveling, serving her community, and being Gramma. This workbook is ideal for students of the Creole language and newcomers to Haiti. 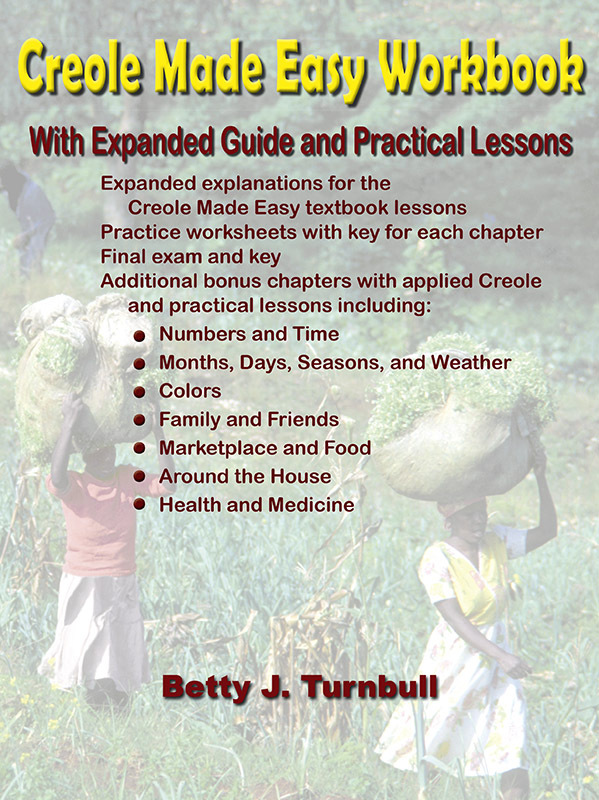 It contains expanded explanations for the Creole Made Easy textbook lessons and additional examples, as well as descriptive and pictorial illustrations to make the lessons easy to understand and remember.